Detailed information about retail-commercial property which situated in Colorado Springs (80915) city, Colorado state on 1290 Ainsworth Street. Additional Information: New to the market! 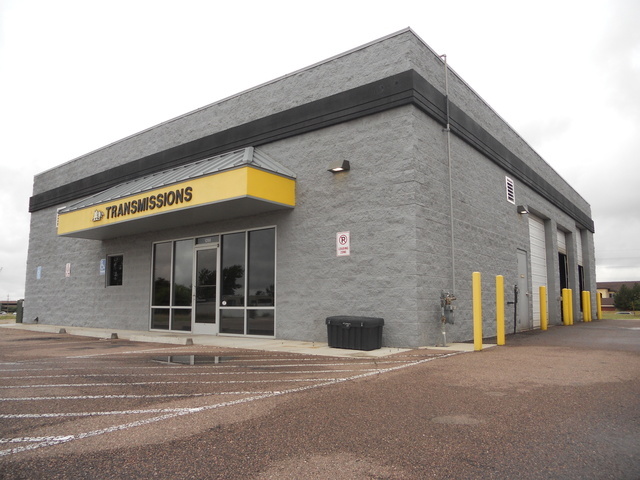 A very well-maintained automotive space availablewith drive around access and great visibility on Powers Blvd. Propertyhas six bays, four 12-foot roll-up doors and two 14-foot roll-up doors.Office area has a reception with built-in desk, private office &amp; two ADArestrooms. A must see! NOTE: Please contact with Whitney Johnson if you want to get more accurate details about pricing and availability of retail-commercial property For lease. Company: Hoff & Leigh Management, Inc.
All information about retail-commercial property For lease that located on 1290 Ainsworth Street, Colorado Springs, CO 80915 was obtained from reliable sources, but we cannot guarantee that all data about pricing, details of the building and property was completed without error or has not been changed without notice or withdrawal without notice. If you want to get complete and actual information, please contact with agents.